M.V Alani offers unique luxury crewed charters from day trips to sunset cruises or live-a-board experiences. 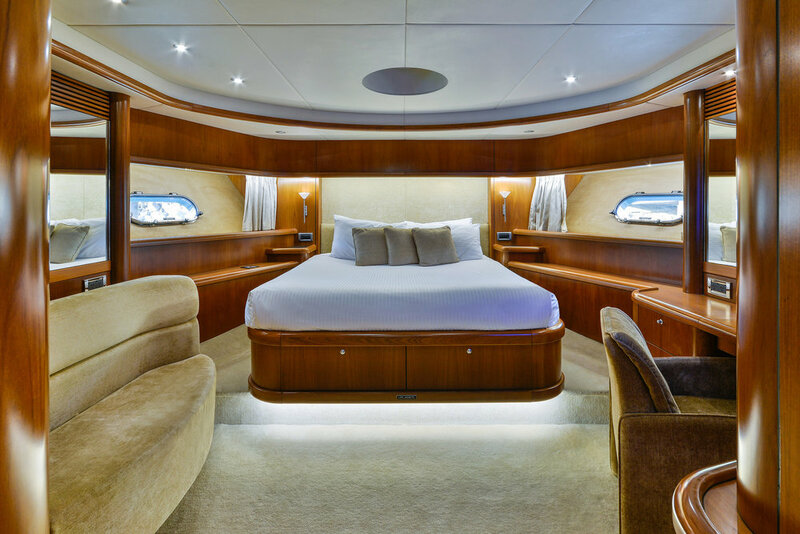 We tailor your charter to achieve your ultimate desires, accessing world famous locations with ease. 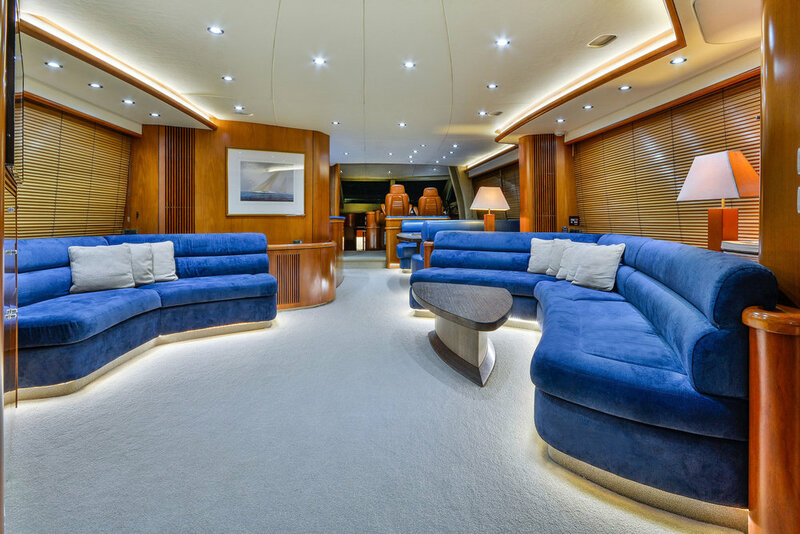 Indulge in a luxury live-aboard charter in the Whitsundays. There is no better way to experience what the Great Barrier Reef and Whitsunday Islands have to offer than by being on the water. M.V Alani can take you to all the beautiful and signature locations, as well as our secret favourites. Your private chef will tailor a menu suited to your preference and we guarantee you an experience of a lifetime. Whitehaven Beach: The most famous beach in the Whitsunday archipelago, Whitehaven is a ‘must do’ in the Whitsundays. We will take you there so you too can experience the purity, silk like sands and breathtaking views this beach has to offer. Sunset Cruise: A romantic cruise around our beautiful islands will allow guests to indulge in a unique luxury experience. We are blessed with spectacular sunsets in the Whitsundays, best seen from the water. Our host will ensure drinks are ﬂowing and we can assure that you will be positioned in the perfect spot for a Whitsunday sunset. Snorkelling / Diving: The Whitsundays offer world-class snorkelling and diving in the renowned Great Barrier Reef. Whilst underwater, you can witness up close the incredibly colourful coral formations and a tremendous world of tropical ﬁsh. Nature Walks - Nara Inlet: offers extraordinary Aboriginal cave paintings. A quick trip in the tender will have you on land following a bushwalking path leading to ancient Aboriginal cave paintings and spectacular views of surrounding waterfalls. The on board chef will ensure that every taste bud is catered for, using fresh produce sourced from local farms and nearby reefs. Ralax on the aft deck with a cold beverage in hand and watch the sunset over another glorious horizon in the Whitsundays. 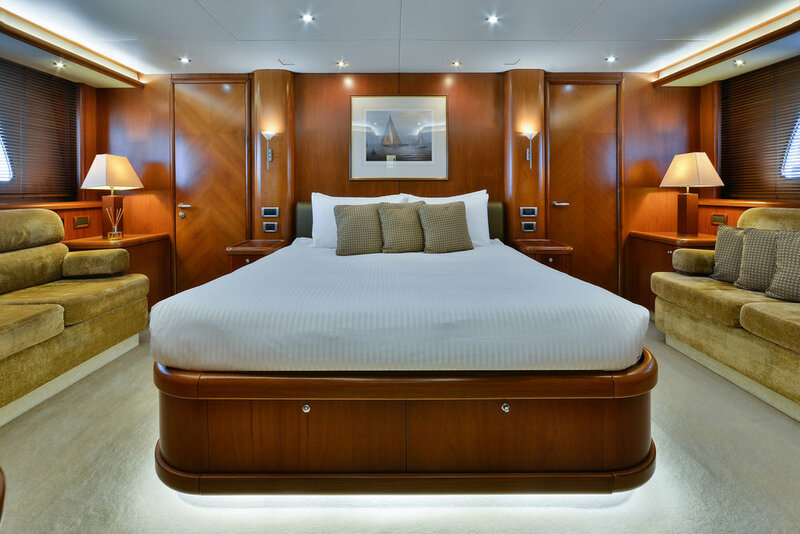 The prestigious VIP stateroom is the perfect retreat after a beautiful day on the deck. The room features a centrepiece king bed, en suite and retreat area. 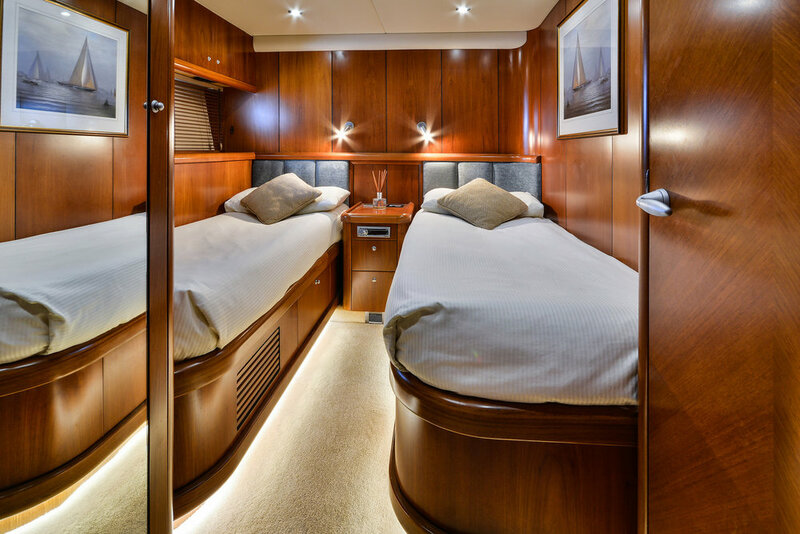 Accompanying master staterooms are a further two twin cabins to accommodate a further four guests. With entertainment systems throughout, ‘Alani’ comes fitted with TV, Foxtel, DVD and BluRay Players, as well as a Bluetooth Stereo System. Enjoy a variety of water sport toys such as a Fun-Air Water Slide, Jet Skis, Paddle Boards, and even a private DJ! A hydraulic swim deck, perfect for diving off into the beautifully clear waters. or simply soak up the sun on the bow, or large outdoor seating and entertaining areas.